Wondering where to store your Espers? 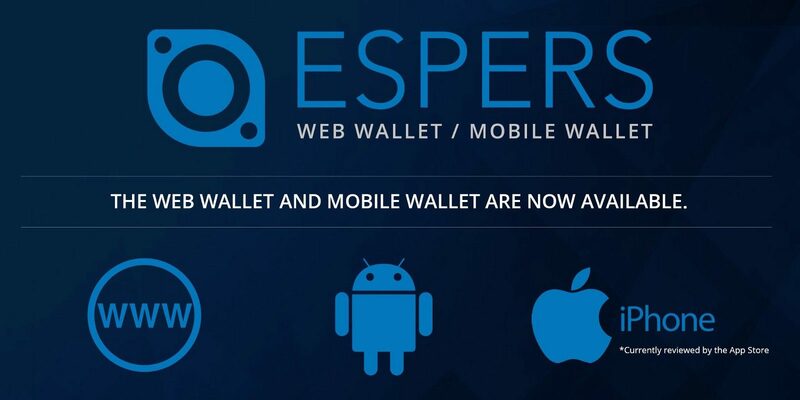 Check out this short blog post breaking down what Espers is and its easy-to-use web wallet which is geared towards bringing cryptocurrencies to the masses. 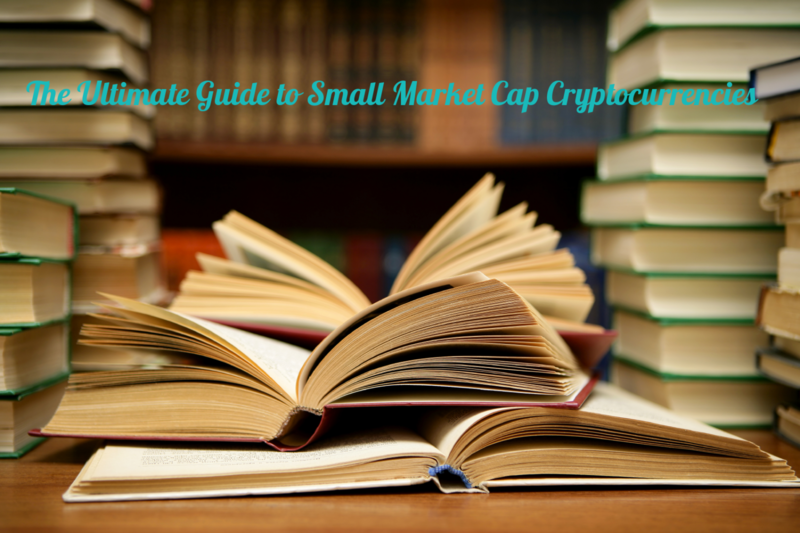 It’s also simple to use & quick to download.